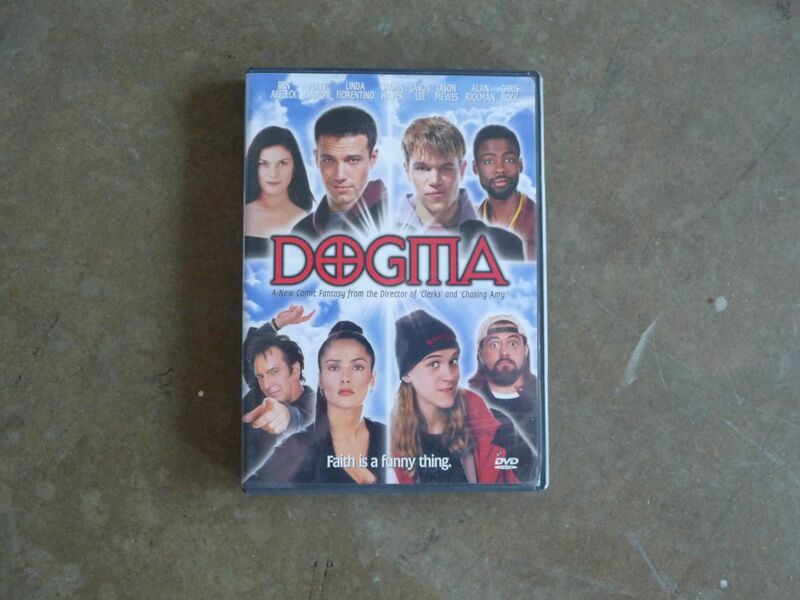 July 12, 2011 – Dogma. | What I got rid of today. ← July 11, 2011 – David Cross. The RID project has changed my way in a substantial way about the ownership of content. It’s a movie I love. I know I’ll watch again. I’ll wanna share with someone. But – you know what? It’s available to rent – whenever I need it. Rather than holding on to a copy. Something I believe about a lot of things now.